Here in Carnival World, we have rented our carnival equipment to more than 300 parties and events this year. Our team have also continuously expanding our list of carnival equipment to bring you the newest and best carnival items for your upcoming event! We would like to take this opportunity to thank our clients for trusting their events with us. We appreciate every single client that we have and we strive to do even better everyday! 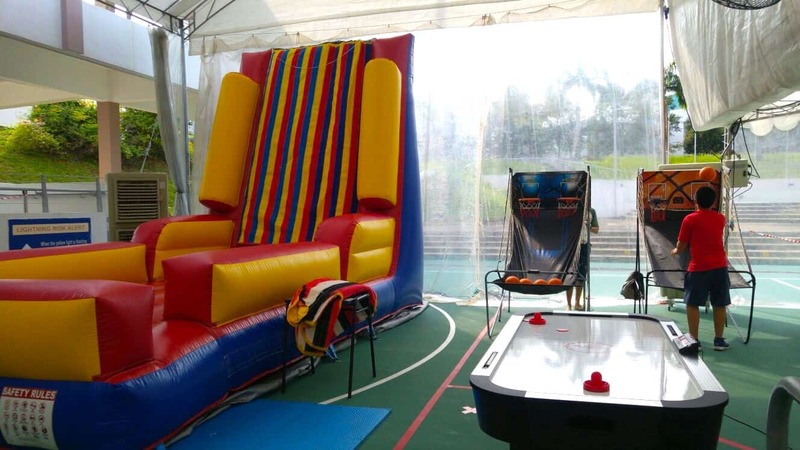 Are you looking for any carnival equipment to create a fun-filled carnival for your guest? If you didn’t find what you are looking for, simply contact our sales representative and we will be in touch with you the soonest!